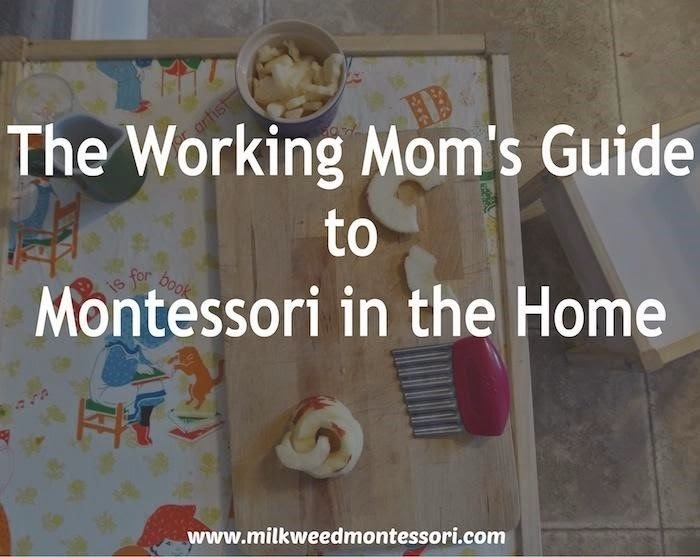 There are all sorts of reasons for bringing Montessori home. And there are all sorts of ways of doing it. There doesn't have to be a divide between working moms and stay-at-home moms (who are, of course, also working). There really are just moms, and we’re all just doing our best. With that said, there are some practical differences. Those of us who go out of the home to work have to focus our efforts into some shorter time-slots and more specific times of day. There may not be as much time for themed-trays and seasonal art work, but there can be simplicity, respect, and a prepared environment. 1. Focus on the environment. Maybe you can’t give your child all of the time you’d like to, but you can prepare a space in the home that is his own. It doesn’t even have to be a lot of space. By creating a welcoming environment for the under three-feet set, you are giving your child the gift of independence — and giving yourself a mini-break in the midst of a working mom’s jam-filled day of attention and tasks. When it’s time to brush teeth, I know my toddler, Jasper, can open the cupboard and get out his own toothbrush and toothpaste. 2. Keep it simple. Let go of all the advice, the shoulds, the time commitments, and everything else that works for someone online — and which doesn’t work for you. Spending every evening preparing shelf work is not a commitment that would be sustainable for me (if it is for you, by all means, do it). Instead, we incorporate the Montessori way into the little things. It’s waiting while Jasper puts on his own boots or shoes. When bath time is done, he pulls the plug in the bathtub. Like I said, little things. 3. Get your child involved in your daily routine around the home. Life is full of little tasks and frequent joys. As a working mom, in addition to loving and bringing your best self to your partner and child after hours, you likely also play a big part in the domestic duties around the house, and you need to get supper made and the rec room vacuumed on evenings and weekends. Practical life is most practical when it actually contributes to life at home, and no one feels this more keenly than your child. Get her involved washing potatoes for dinner. Give him his own broom to sweep when you do. 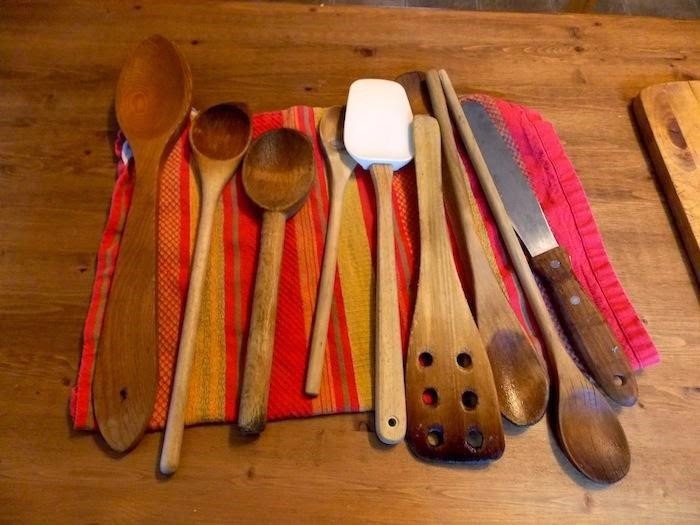 What better polishing work than wooden spoons that are really in need of oiling? Provide your child with the right tools (a Learning Tower is a dinnertime god-send), arm yourself with patience, and ignore the clock. 4. Find a caregiver whose values reflect your own. It doesn't have to be a formal Montessori program — sometimes that’s regionally unavailable, or out of reach in other ways. What is important is that your child is respected and given opportunities for exploration and independence. If you can’t be with your child full time, there’s no better feeling than knowing that they are in the care of the best substitute possible. 5. Intentionally set aside time for observation. Observation is an important part of the Montessori method, allowing the adult to learn about the child’s growth and needs just through quiet watching. With everything on my plate, I find it easy to get stuck in a do-do-do mindset. When I’m at work, I’m making a mental chore list for when I’m at home, when I’m at home, I’m making a mental grocery list for when we go out and when I’m with Jasper I catch myself wondering about the next work I could add to the shelves or worrying that he hasn't had enough time outside that day. I’ve written before about the importance of observation, but now that I’m back at work, I find I need to make a priority of it — and even schedule time set aside for it. 6. Stay connected. One thing stay-at-home moms have is each other; you can often find them at the park on a fine Monday morning or commenting with words of support on a Facebook status. Find your own tribe of folks, either in real life or online, who understand what your days are like and what your hopes are and want to know more and share their own. I’m still building my own tribe, but every confessed worry and every “I get it, I feel ___ too,” goes a long way to encouraging me to continue on this journey. I feel like one of the most important things I can do as a mama-guide to my child is to take a deep breath and remember it’s not about me. Hello! I’m Meghan, mama to an outgoing and active almost-two year-old. I was recently certified as a Montessori Infant-Toddler Assistant, but I'm no expert — I'm just an passionate learner. 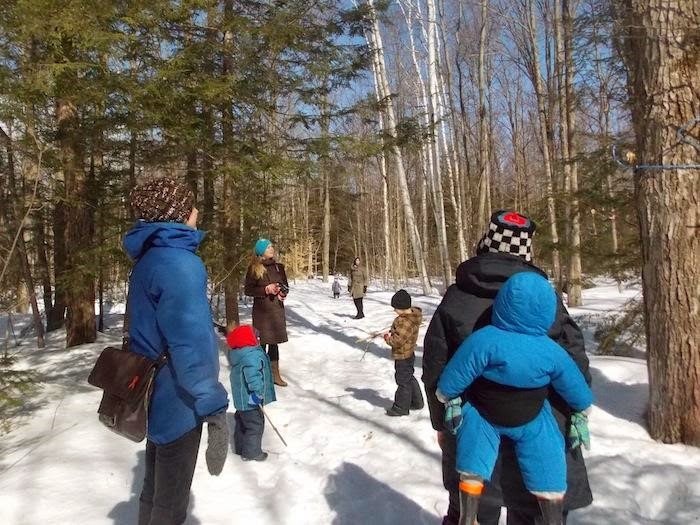 I love to share my enthusiasm about the things I'm learning on my blog, Milkweed and Montessori, where we spend our days exploring the natural world and inviting each other to be in the moment. Are you looking for affordable Montessori lessons and activities! 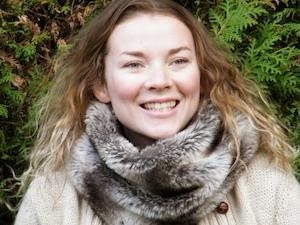 Check out Lisa Nolan's affordable online programs!